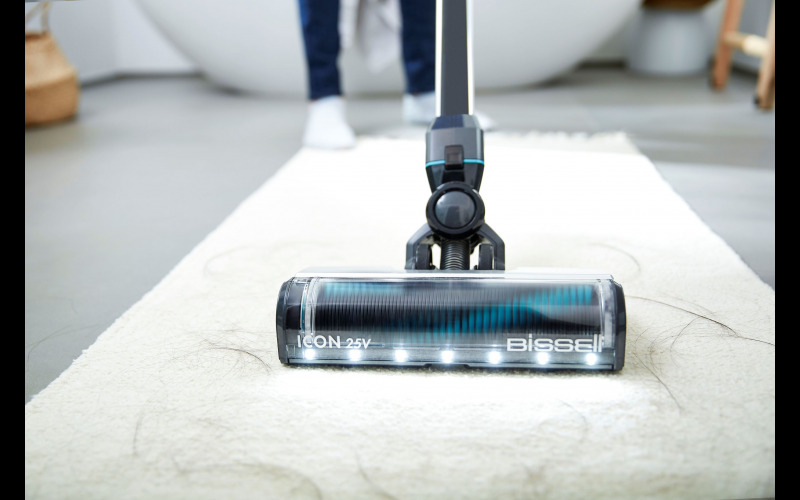 WIN A BISSELL REVOLUTION CARPET CLEANER WORTH £250! With Christmas on the horizon, it won’t be long before friends and family are donning our doorsteps. But, did you know two thirds of the nation claim that a clean home is crucial when it comes to being a good host? Research from BISSELL, the floor cleaning experts, has found that despite 80% of Brits claiming to clean their homes before guests arrive, we are actually guilty of cheating as we strive to be the host with the most. Popular cheats involve only changing the top pillow case when guests stay the night, spraying rooms with perfume in a bid to fake a freshly cleaned home, hiding sofa stains with throws and cushions, and moving dust and dirt from the floor under furniture! Thankfully, with the BISSELL ProHeat 2X Revolution carpet cleaner you can enjoy freshly cleaned and hygienic carpets and upholstery, free from spots and stains without feeling the need to cheat as thanks to its powerful suction carpets are dry in around an hour for quick and effective results.